Property in perfect condition for sale in a village near Elhovo. 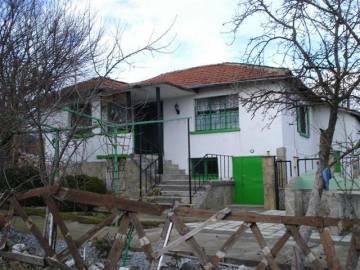 Buy fully renovated Bulgarian house in the village of Dryanovo. The house is located near the centre of the village and is perfect for holidays as well as for permanent living. Fully furnished and equipped house for sale in the village of Dryanovo.